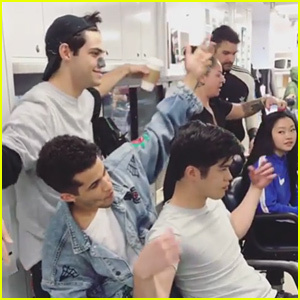 to all the boys i’ve loved before Photos, News, and Videos | Just Jared Jr.
Jordan Fisher, who will play John Ambrose McClaren in the highly anticipated To All the Boys I’ve Loved Before sequel, took to Instagram on Friday (April 5) to share a new video from set. 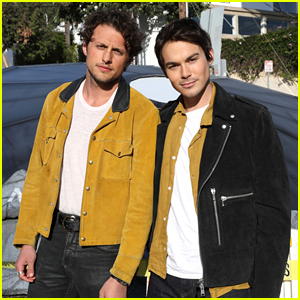 It features himself along with co-stars Noah Centineo (Peter) and Ross Butler (Peter’s BFF Trevor) as they show off some funny moves. “The boys are back in town and it seems @lanacondor approves 😂 #toalltheboysivelovedbefore #psistillloveyou,” Jordan captioned it. 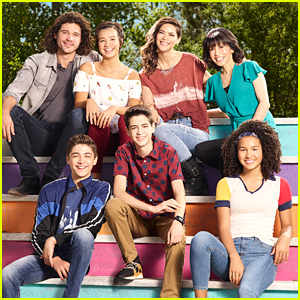 TATBILB 2 is set to premiere in 2020! Madeleine Arthur is set to reprise her role as Lara Jean’s BFF Christine in the upcoming sequel to To All The Boys I’ve Loved Before. Deadline reports that Madeleine, plus Holland Taylor and Sarayu Blue have also signed up for the second movie. Author Jenny Han confirmed the other two additions on Twitter. Holland will play Stormy, John Ambrose’s grandmother that lives at the retirement center where Lara Jean Covey volunteers. Sarayu is set to play Trina, a woman who lives across the street from the Song-Covey household that Kitty wants to set her dad up with. 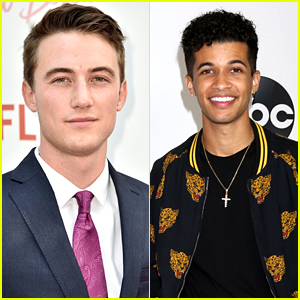 There has been an exciting addition to the cast of the To All the Boys I’ve Loved Before sequel and the casting couldn’t be more perfect. Ross Butler, best known for his work on 13 Reasons Why and Riverdale, will be playing the role of Trevor, the best friend of Noah Centineo‘s character Peter. Exciting news for all fans of the hit Netflix movie To All The Boys I’ve Loved Before! 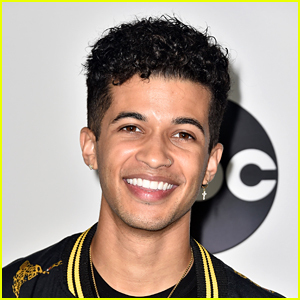 Jordan Fisher will be joining the cast of the upcoming sequel as John Ambrose McClaren, who was previously played by Jordan Burtchett in the first movie. John Ambrose is one of the boys who received a letter from Lana Condor‘s Lara Jean Covey in the first movie. 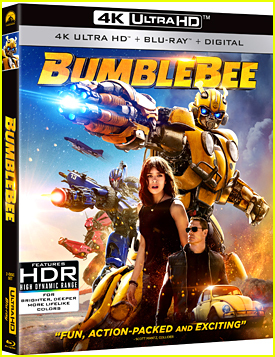 He shows up at the Covey household in the final moments of the movie. Lana and Noah Centineo are both returning for the sequel.